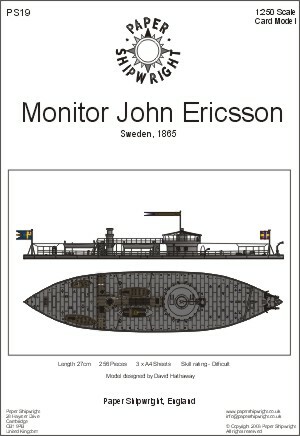 The John Ericsson was the first coastal defense monitor built by Sweden and launched in 1865. She was named after the great Swedish engineer who designed the USS Monitor and invented the monitor concept. 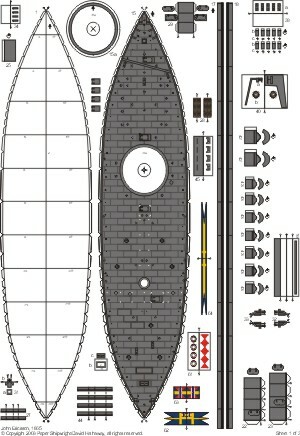 She was on active service until 1919 and survived both wars. The John Ericcson was converted into a cement barge in 1945 and was sold for scrapping at some date after this.